Toothache tree, Zanthoxylum clava-herculis, is surely one of Arkansas’ most intriguing native plants. If you haven’t been introduced, chew on a twig or a piece of bark for a few minutes and feel your mouth and tongue start to tickle and go numb. 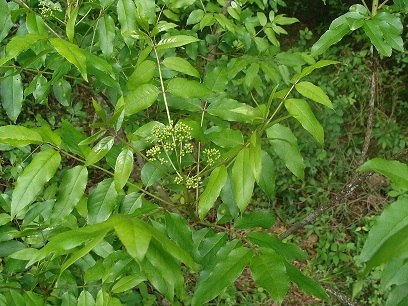 Toothache tree (tickle tongue or prickly-ash or Hercules’ club) is covered with prickles from the compound leaves to the twigs and bark. The conical to flattened bark projections are especially interesting, each with prominent layers of cork tipped with a sharp, delicate spine. Toothache tree occurs in the southwestern half to two-thirds of the state on a variety of upland and poorly drained sites. It blooms in the spring–pretty, but nothing spectacular. The species is a member of the citrus family, and like our wafer-ash (or hop tree) is a host for giant swallowtail butterfly larvae. 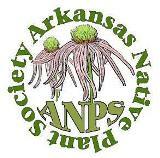 A second species, Z. americanum, is rare in northern Arkansas. 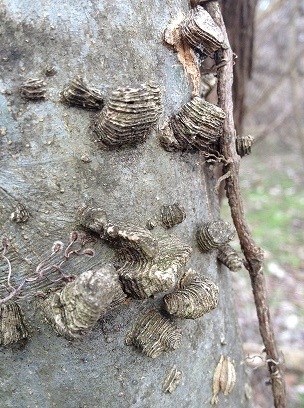 The only other Arkansas trees with similar bark architecture are the sugarberries and hackberries, Celtis species, with amorphous, corky, wart-like protuberances. 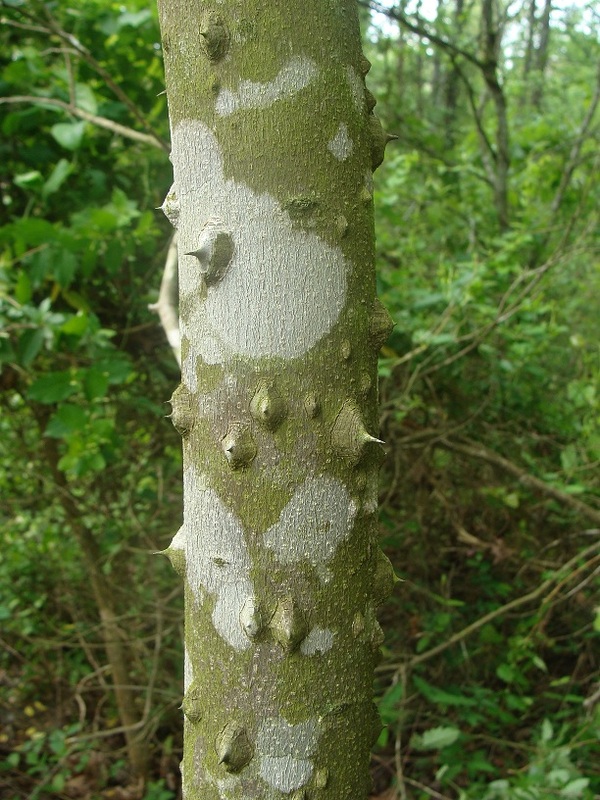 This entry was posted in Native Plants, Trees and tagged Hercules' club, Rutaceae, tickle tongue, toothache tree, Zanthoxylum clava-herculis. Bookmark the permalink.